It is nearly midnight when I hear a knock on my hotel door. At first I am alarmed. 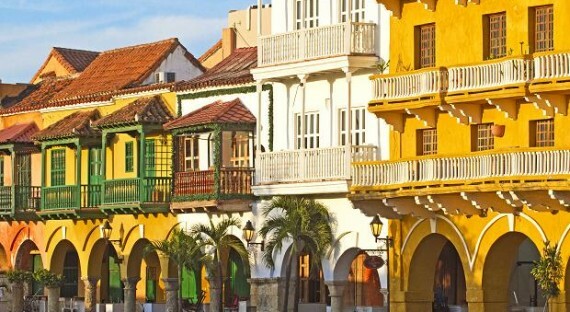 I am alone with my three young children (my husband is not joining us for several days) in Cartagena, Colombia, a country that doesnâ€™t feature on most lists of family-friendly destinations.